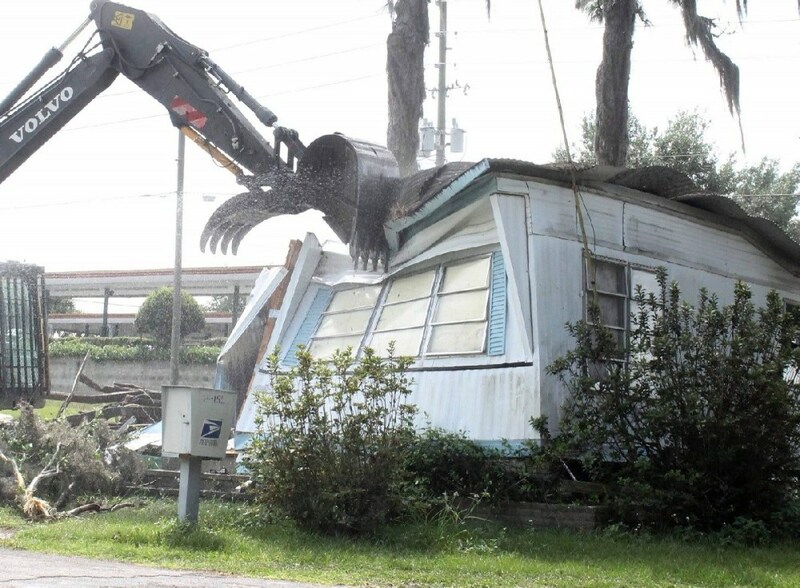 Mobile home demolition is not a do it yourself job. Veteran Demolition company in Tennessee provides a full range of services for the removal of Mobile Home & Trailer Demolition seems like a simple enough task, but could become dangerous if not done properly! Special precautions are taken when removing old mobile homes, especially near electric lines,plumling, and other issues that can arise clearing is not an issue on any project we are awarded. Old mobile homes or trailers on your property can become an eye sore. Most mobile homes were only designed to have a 50 - 60 year life, so many are becoming out dated very quickly. Mobile Home's light frames, cheap walls, and most times cheap construction makes them very difficult to repair, so mobile home demolition may be your best option. Many people consider demolishing a mobile home on their property themselves, which is a very risky operation. If an unskilled person or operator makes the wrong cut or move, a simple demolition project can get very dangerous very quickly. We recommend going with an insured, experienced mobile home demolition company that can make quick work of your project. With the right equipment and experience, demolishing and cleaning up after a mobile home can be done in as little as 10-20 hours! Call the Professionals Veterans Demolition LLC. 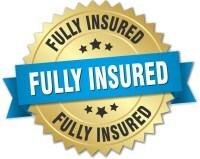 Veteran Demolition Mobile Home Removal company call TODAY Free Estimate!